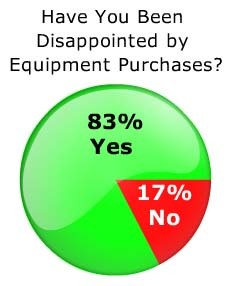 In this survey, general dentists and specialists were in agreement: many pieces of expensive equipment aren't worth their high price tags. equipment is more important to specialist practices (orthodontic, prosthodontic, etc.) 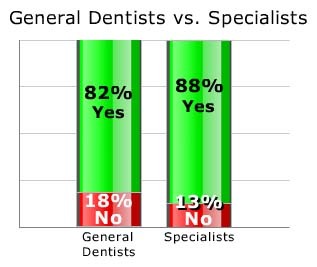 than general dental offices. 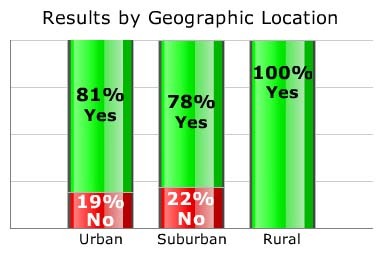 Of the rural dentists who responded to this survey, every single one had been disappointed by an equipment purchase. dentists particularly unimpressed by high-tech dentistry tools. What happens when you’re disappointed with a purchase?